The Germans, for obvious reasons, were not impressed. But for most companies, it’s easy to “fail to speak the customer’s language” – even when both the company and the customer are speaking fluent English. To be successful in any marketing endeavor – an ad, a sales call, or a meeting with a prospective client—the first step is communicating with your customer. And sometimes, that’s not so easy. So often, we speak to customers – or potential customers—using our own “language.” That means internal jargon, a lack of cultural awareness, and a subconscious tone that is comfortable and familiar to us, but not necessarily to our target market. We know so much about our products and services that we forget to consider how we might sound to a prospective customer. If Oliver’s target audience is people with gold or diamonds to sell, he’s probably using the wrong language to reach them. But you would never make a marketing mistake like Oliver’s, would you? Maybe not… but maybe so. After all, you’re not your own customer. The words and messages that resonate with you may fall flat with your customers. In short, any marketing that revolves around your own tastes and preferences is in danger of being ineffective or worse. 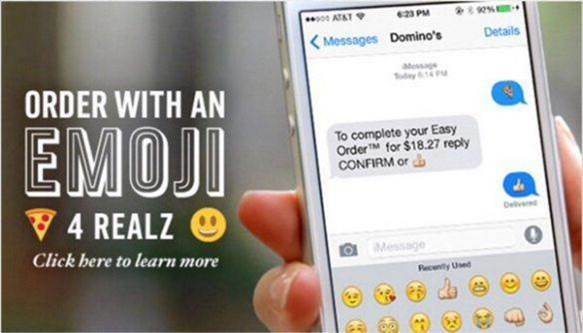 The first step in speaking your customer’s language? Matching the tone that they expect. If you’re marketing to successful CFOs and CEOs, you’ll want to go for a straightforward, business-like tone. But using this tone when you’re marketing towards tattoo artists, teens, or Star Trek fans? Not quite. 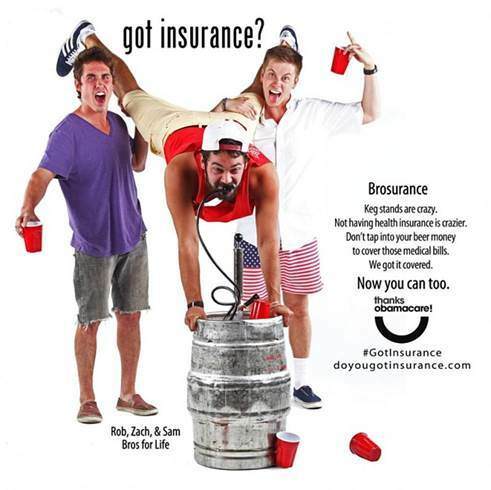 For example, take a look at these two ads. Both are for electronics. Both are from the same company. Can you tell which one is for kids, and which one is for techies? Once you’ve got your tone down, you’ll want to focus on your wording. It’s easy to get stuck in the “buzzword trap,” tossing jargon and industry-speak into your marketing without even realizing it. But your customers want to hear about it in layman’s terms, so that they feel like you’re talking to them, rather than at them. When you go to the dentist, you don’t want to hear how your sensitivity to percussion and palpation stems from gross decay at the nerve and a periodical lesion at the tooth’s root. Instead, you want to know that your toothache is from a very deep cavity, so you’ll need a root canal. But take it a step further. Rather than just removing jargon from your marketing, replace it with the right terms. Find the words that your customer base does use on a regular basis, and use those instead. 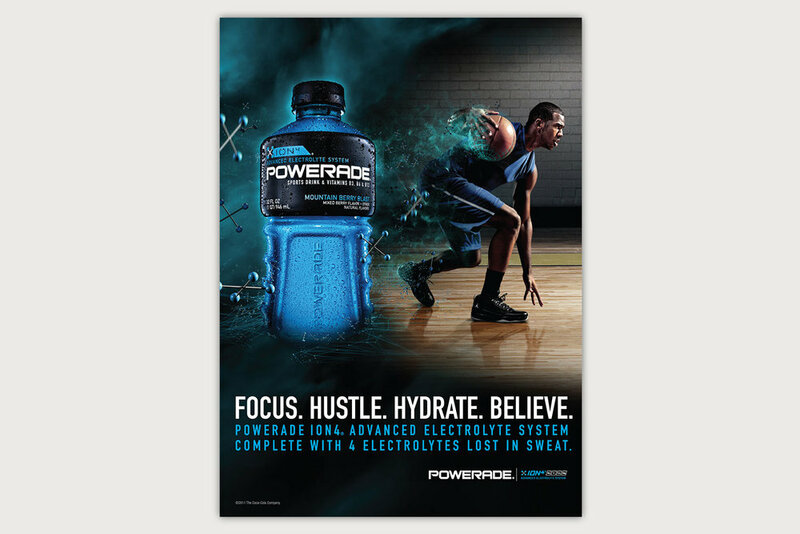 See this Powerade ad? 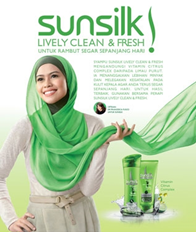 The main text of the ad contains four words, each of which are common to the athletes that this ad targets. Now, if you want to speak like the locals, you’ll need to know which language they use. So find your niche audience. Are you advertising to a neighborhood that includes religious Muslims? Or one that houses a large Hispanic community? Is English a second (or third) language to many of your customers? If so, you might want to literally use a different language – as well as appropriate graphics and phrasing. But even in English, you’ll find yourself marketing your product or services to customers with different regional dialects, market preferences, and cultural sensitivities. In these cases, it may seem that you speak the same language — but the opposite is true. So how can you learn your customer’s language? Listen to them. Some companies opt for running surveys on what their customers want. While this is a great way to gather quantitative data, it won’t give you the qualitative data you need to speak your customer’s language authentically. Take advantage of social media. If you run a B2B company, join LinkedIn groups related to your customers’ industries. If you are marketing to consumers, monitor their Instagram hashtags and read their Facebook posts.Read blogs, forums, and online articles written by your target audience. What do they seem to care about the most? Which words, phrases, and metaphors occur repeatedly in their writing? This language is a neon sign telling you your customer’s top-of-mind objectives and mindset, and an important prerequisite to becoming fluent. Listen to your customers. If you’re patient, they’ll teach you how to speak their language. Two very different products, two very different companies, and two very different languages to learn. But both of them can reach their target audience by becoming proficient in their customers’ language. First of all, don’t overdo it. There’s a lot more to becoming bilingual than indiscriminately tossing words like “bae” or “fleek” into your ad for millennials, or bombarding your techie crowd with numbers that don’t matter to them. 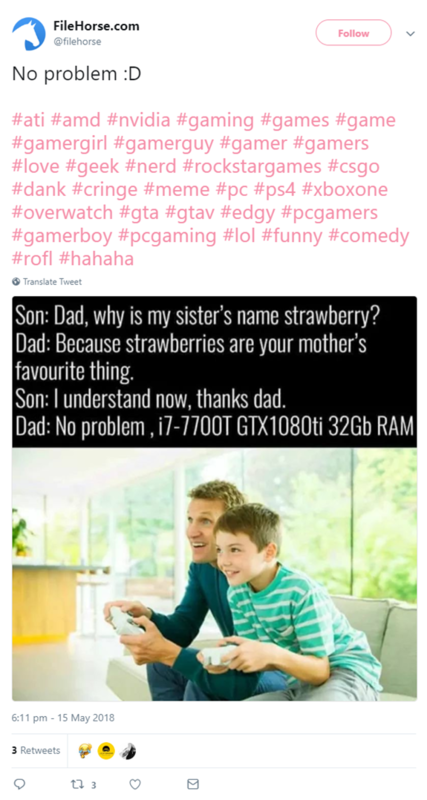 And please, no matter how cool you’re trying to be, limit your hashtags unless you’re sure you’re using them right. Secondly, while you are learning a new language, watch out for patronizing phrases that buy into stereotypes. 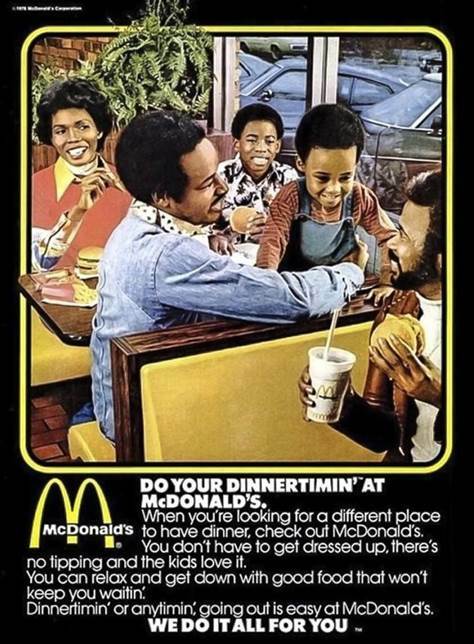 For example, when companies like McDonald’s and Pepsi started marketing to the African American community in the 1970s, many of their ads tended to drop “g” endings in a way that looks quite racist today. Some of today’s advertisers try to imitate teenagers by throwing the word “like” into their writing, as if teens will instantly, like, connect to their brands if they just, like, pointed out that they can, like, use “like” in a sentence too. How can you make sure to avoid these pitfalls? Try out your new bilingual skills on a native speaker. They’ll tell you whether you’ve gone overboard or whether you haven’t mastered the language at all. Becoming bilingual is one of the strongest ways to reach your customer base. Speak to your customers in the same way that they speak to each other – and in the way that they think inside their own heads. Only then will you earn your audience’s trust, making your marketing efforts finally pay off.